Learn the persuasive writing skills you need to succeed. 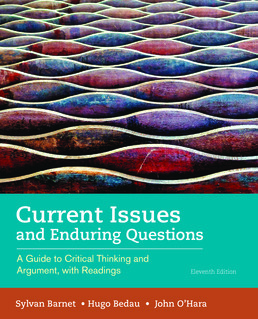 The collaborative effort of a professor of English, a professor of philosophy, and a professor of critical thinking, Current Issues and Enduring Questions will help you to make solid arguments, to write persuasively, and to learn the rigorous critical thinking skills you’ll need in order to succeed in college. This text will give you the tools necessary to write with logic and elegance, and it will introduce you to topics that are worth arguing about. A Casebook for Critical Reading: Should Some Kinds of Speech Be Censored? 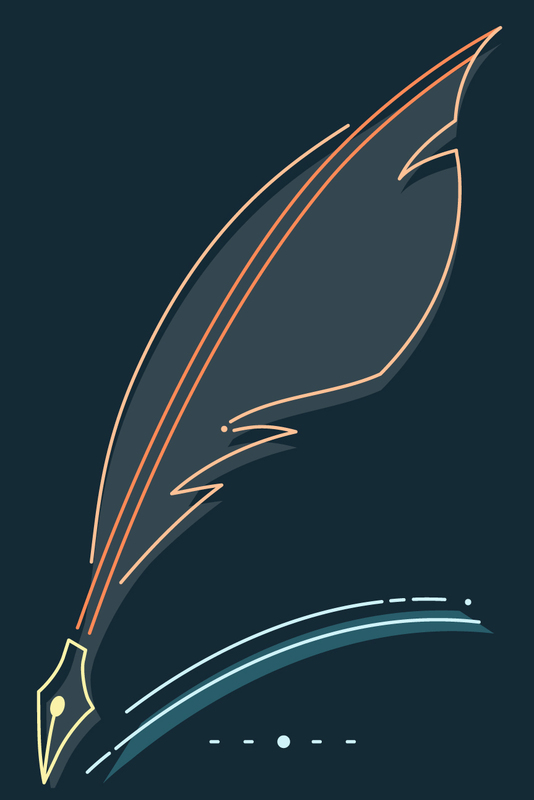 Does All Writing Contain Arguments? KAYLA WEBLEY, Is Forgiving Student Loan Debt a Good Idea? Are Some Images Not Fit to Be Shown? *THINKING CRITICALLY: "WALKING THE TIGHTROPE"
Examples: Two Students Interpret Robert Frost’s "Mending Wall"
PLATO, "The Greater Part of the Stories Current Today We Shall Have to Reject"
13 Student Loans: Should Some Indebtedness Be Forgiven? *14 Technology in the Classroom: Useful or Distracting? 15 The Local Food Movement: Is It a Better Way to Eat? *16 The Current State of Childhood: Is "Helicopter Parenting" or "Free-Range Childhood" Better for Kids? 17 Genetic Modification of Human Beings: Is It Acceptable? *18 Mandatory Military Service: Should It Be Required? 19 A College Education: What Is Its Purpose? *20 Race and Police Violence: How Do We Solve the Problem? *BALTIMORE SUN EDITORIAL BOARD, No "Ferguson Effect"
*STEVE CHAPMAN, Are Blacks to Blame for Cops’ Actions? 21 Junk Food: Should the Government Regulate Our Intake? *DONALD MARRON, Should Governments Tax Unhealthy Foods and Drinks? *Letters of Response by Fizer et al. *22 Online Versus IRL: How Has Social Networking Changed How We Relate to One Another? *JULES EVANS, Are We Slaves to Our Online Selves? *CHARLES SEIFE, This is Your Brain . . .
STEPHEN MARCHE, Is Facebook Making Us Lonely? 23 Immigration: What Is to Be Done? *24 The Carceral State: Why Are So Many Americans in Jail? *25 American Exceptionalism: How Should the U.S. Teach about Its Past? 26 What Is the Ideal Society? 27 How Free Is the Will of the Individual within Society? 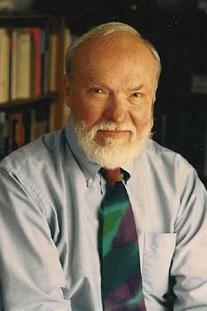 WALTER T. STACE, Is Determinism Inconsistent with Free Will? PETER CAVE, Man or Sheep? DANIEL GILBERT, Does Fatherhood Make You Happy? C. S. LEWIS, We Have No "Right to Happiness"
Sylvan Barnet, professor of English and former director of writing at Tufts University, is the most prolific and consistently successful college English textbook author in the country. His several texts on writing and his numerous anthologies for introductory composition and literature courses have remained leaders in their field through many editions. 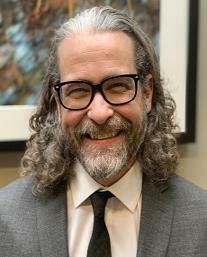 Hugo Bedau, professor of philosophy at Tufts University, has served as chair of the philosophy department and chair of the university’s committee on College Writing. An internationally respected expert on the death penalty, and on moral, legal, and political philosophy, he has written or edited a number of books on these topics. He is the author of Thinking and Writing about Philosophy, Second Edition (Bedford/St. Martin’s). John O'Hara, Ph.D., is Assistant Professor of Critical Thinking, Reading, and Writing in the First-Year Writing Program and School of General Studies at The Richard Stockton College of New Jersey.